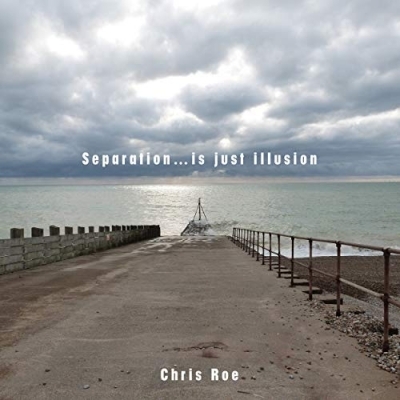 The third album from Croydon, worship leader Chris Roe, titled 'Separation... Is Just Illusion', has been described as "alternative UK worship with a distinctly authentic British sound". The album was recorded at Westfield Studio. These 'songs for a new season' also have a somewhat 60s vibe to them. Lyrically, the songs take us in a completely new direction, drawing on alternative translations of the Bible. Attempting to break new ground in worship, Chris is going in a direction that is distinctly British in identity. Read More The third album from Croydon, worship leader Chris Roe, titled 'Separation... Is Just Illusion', has been described as "alternative UK worship with a distinctly authentic British sound". The album was recorded at Westfield Studio. Chris is a pastor at a Croydon church and is the chaplain for Crystal Palace Football Club, Croydon council and Croydon's main shopping centre, as well as being integrally involved in Croydon church unity.